APPEARANCE: The buds are tight and very sticky. It is trichome covered with deep colors. CREATED FEELINGS: An energetic high that is very active and great for daytime. DURATION: Durban Poison produces a long lasting high. SIMILAR STRAINS: Trainwreck, Green Crack, Blue Dream and Super Lemon Haze. 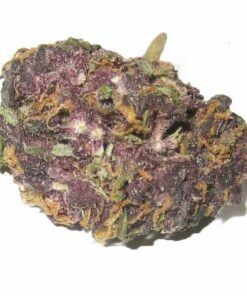 Durban Poison is a pure sativa originates from the South African port city of Durban. It has gained notoriety worldwide for its sweet smell and energetic, uplifting effects. 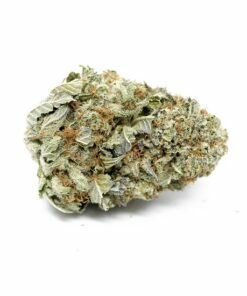 Durban Poison is the perfect strain to help you stay productive through a busy day, when exploring the outdoors, or to lend a spark of creativity. Growers and concentrate enthusiasts will both enjoy the over-sized resin glands which make this strain a quality choice for concentrate extraction. The buds are round and chunky, and leave a thick coating of trichomes on almost all areas of the plant.